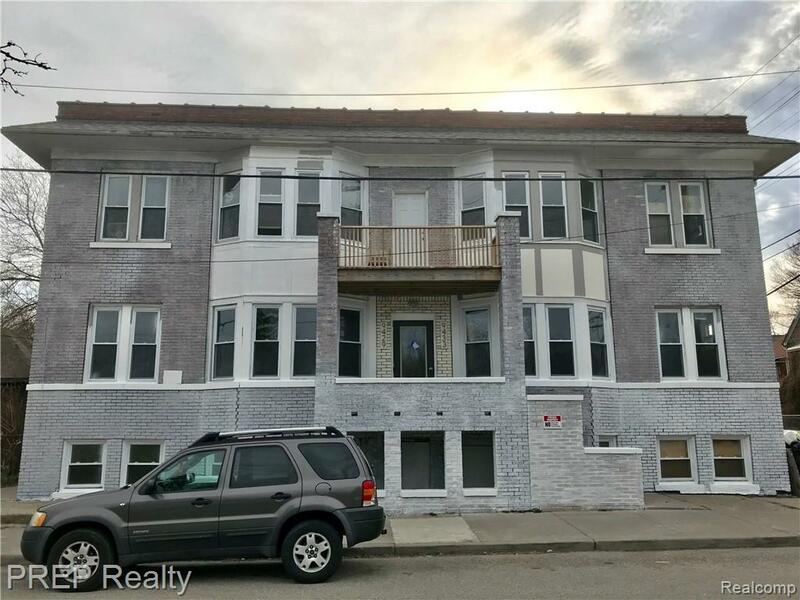 This is a newly remodeled 2-bedroom, 1-bathroom apartment located in Detroit's North End neighborhood located just south of the Historic East Boston Edison neighborhood. 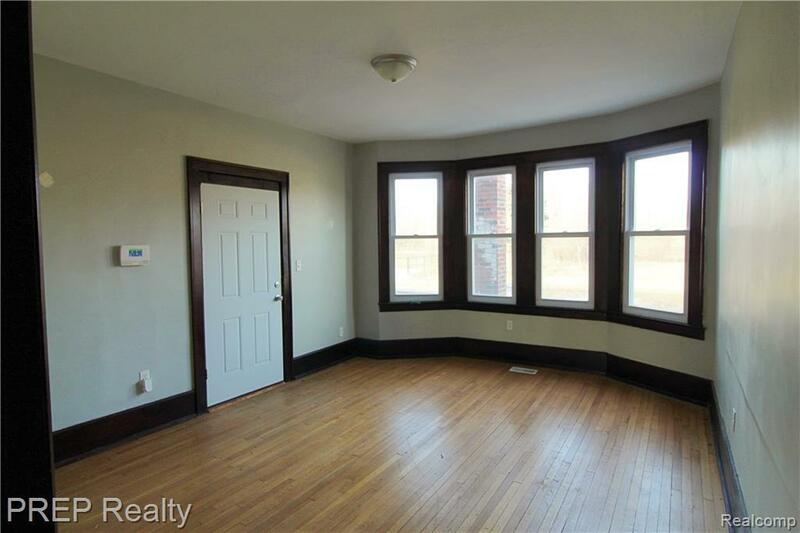 The spacious apartment is on the lower level and is over 1,200 square feet. 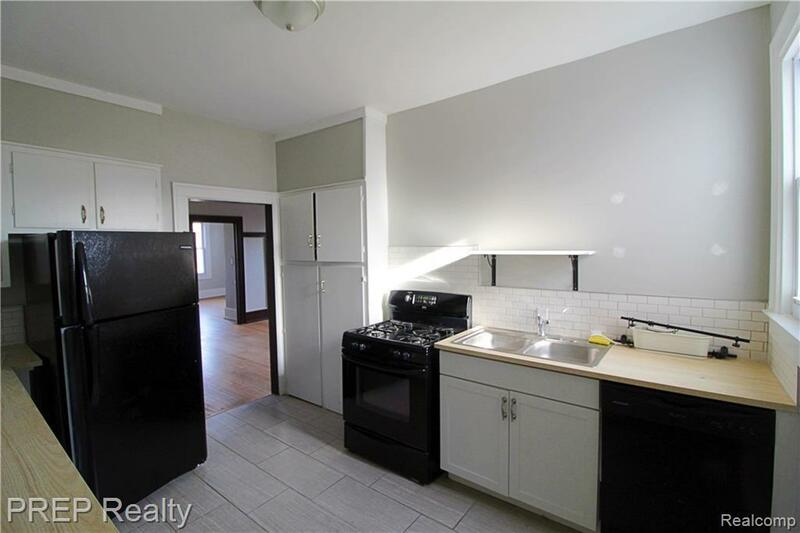 This unit features beautiful refurbished hardwood floors along with a brand new bathroom and kitchen with dishwasher. The plumbing, electrical and heating systems are all brand new. In addition, the unit comes with a refrigerator and stove. The building is equipped with a state-of-the-art security system and on-demand security patrol. This place is perfect for anyone looking for comfortable urban living. 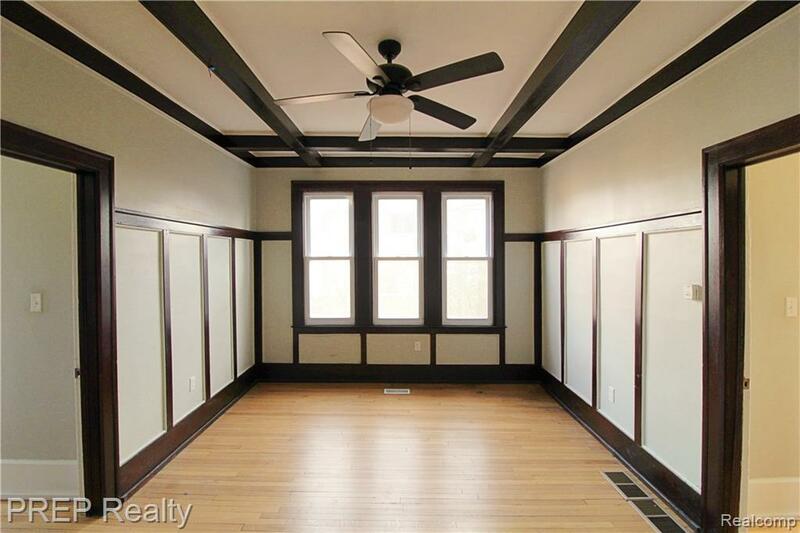 It is perfectly located, steps away from Woodward Avenue and three blocks east of the north entrance of the John Lodge free way; a 10 minute drive to downtown Detroit (20-minute bike ride); 5 minute drive to midtown Detroit (10-minute bike ride); 15-20 minute drive to Royal Oak / Ferndale. IDX provided courtesy of Realcomp II Ltd., via Prep Realty and Realcomp, ©2019 Realcomp II Ltd. Shareholders.